I love studying biblical leadership principles, the people who follow or violate those principles, the outcomes of their decisions, and the lessons that we can apply today from those stories. Probably everyone has had something fall apart in their lives that needed to be rebuilt. 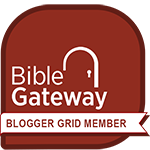 If so, you will love the biblical leadership principles that O.S. 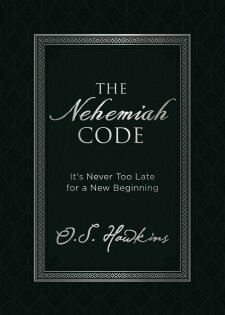 Hawkins reveals in The Nehemiah Code. Nehemiah comes on the scene after the Jewish people have been in exile for 70 years, but they are now allowed to return to their homeland. However, there’s an embarrassing problem: the walls around Jerusalem are in utter disrepair and the city gates have been burned away to ash. The returning exiles are wringing their hands over this sorry state of affairs for a long time until a rebuilding leader named Nehemiah comes on the scene. O.S. Hawkins shares the leadership principles Nehemiah employs to get the walls rebuilt and the gates rehung—a massive project that he was able to accomplish in just 52 days! But the powerful thing about the way Rev. Hawkins shares these principles is that they are all applicable to rebuilding projects we face today. Maybe you don’t have city walls to rebuild, but perhaps your marriage has crumbled, or your status at work has fallen apart, or you’ve done damage to your integrity. Whatever rebuilding project you need to undertake, you will find principles in The Nehemiah Project that you will be able to put into practice today! As Rev. Hawkins says over and over: It’s never too late for a new beginning. 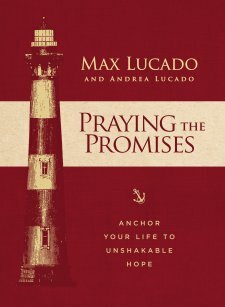 Whether you have a rebuilding project of your own, you would like to come alongside a friend who is rebuilding something in their own life, or you are simply a God-honoring leader that wants to expand your leadership capacity, this book will help you soar.